Fleetwood Town are heading towards a mid-table finish this season, currently sitting in 11th spot in League One, 13 points off the play-offs with five matches of the season remaining, following defeat to promotion contenders Barnsley at the weekend. A regular for the Cod Army under Joey Barton this season has been Norwich City wing-back James Husband, who moved to the Highbury Stadium in the summer, initially on a six-month loan, but that was extended until the end of the season. It appears that his future at Norwich City is uncertain with Daniel Farke seemingly not feeling he can benefit his Canaries team, despite the German boss securing a deal for the 25-year-old back in 2017. With this in mind, should Norwich look to offload Husband permanently in the summer? “Time for him to go. 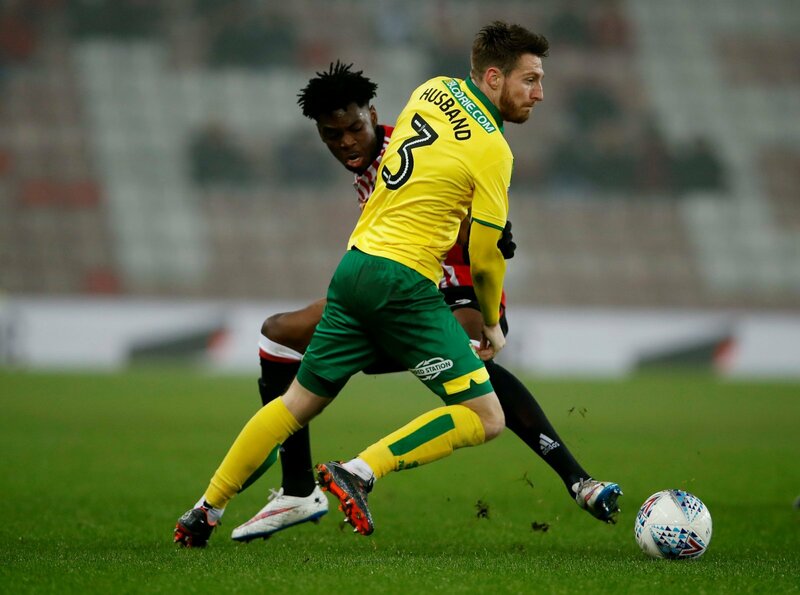 “It’s evident that he’s nowhere near the first-team at Norwich City and with the quality the Canaries have at full-back, in the form of Max Aarons and Jamal Lewis, his starting opportunities are severely limited. “They should absolutely get rid. “Husband is hardly going to get into the first team anytime soon, especially after the magnificent form displayed by Jamal Lewis. “I think they should cash in. “Husband has been impressive with Fleetwood this season and I wouldn’t be surprised if Norwich decided to sell him permanently.